It was more Canyons in the sixth with Max Mehlbaum bringing in two more runs. Henry then brought Mehlbaum around on a base hit to center field. Luke Chung capped the Cougars’ scoring with a single in that seventh that brought home Duarte and put the game at 8-2 for COC. 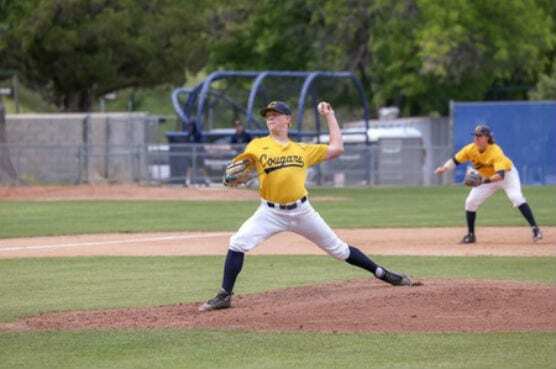 Canyons will finish the regular season with a three-game series vs. Barstow College April 23-26. COC’s regular season home finale is 2:30 p.m. Thursday, April 25.